Here at PumpFit Club in Fort Lauderdale, we provide unique group classes that will motivate you to reach new levels of fitness. We are unlike any other fitness studio in the area due to our exclusive approach. We utilize high-intensity workouts that engage the whole body and are structured through interval training. Our entire team of dedicated trainers is passionate about helping our clients reach the fitness goals they never thought possible. From busy professionals to stay-at-home moms, we help a variety of individuals achieve long-term fat loss and overall body conditioning through our outstanding workouts. One of the reasons our studio is so unique is because of the incredible team of trainers we have working together. Paulo, myself, and our trainers are grateful that we get to work in such a motivational environment. I know that this team is one of the best to exist and that you will benefit from every workout you take part in with this talented team of trainers. If you have been looking for group fitness classes in Fort Lauderdale that will motivate and inspire you to new heights, we invite you to come try a free class with our team. Ok, so we like to brag a little about how special our team of trainers are, and for good reason. We want you to understand just how much you can benefit from joining our classes. 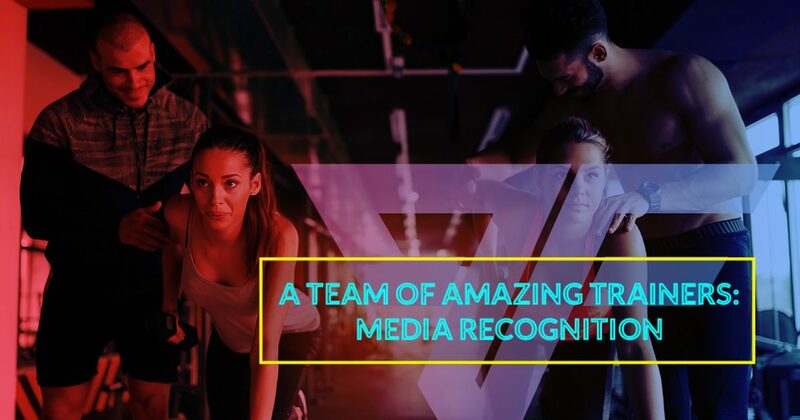 In fact, you don’t have to just take our word for it, check out all these recent media mentions and be inspired by the story behind PumpFit Club. Whether you are stuck in a fitness rut and feel like you can’t climb out of it or you haven’t touched a fitness plan in years, we can help you find your inspiration. Here at PumpFit Club, we truly understand what it’s like to reach a plateau or to have given up entirely. When you walk through our doors, you will find your inspiration in the following ways. Sometimes trying to pull yourself out of a fitness funk all alone can be extremely difficult. When you join us at PumpFit Club, you will be surrounded by a community of people who are working towards the same goals as you. 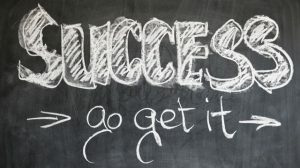 Do you find it difficult to self-direct your fitness plan? You’re not alone. Many people struggle to stick to working out when they don’t have a strong leader motivating them and guiding them to do what is best for their body. When you come to our group fitness classes, you benefit from the outstanding leadership of our personal trainers. Does running on a treadmill bore you to tears? Do you find most workouts dull? Our group fitness classes are engaging and will keep not only your body active but your mind as well. This translates to a better chance of you sticking with your commitment to improving your fitness and health. Ready to come find out what makes our group fitness classes in Fort Lauderdale the best? Visit our studio and learn more about how we can inspire you to a healthier lifestyle. ©2018 PumpFit Club - Do not copy. All rights reserved.